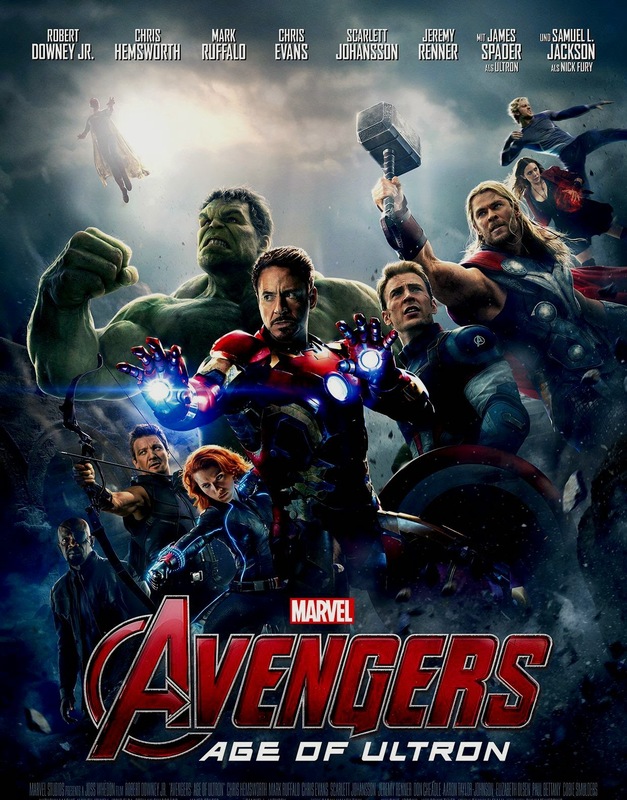 Avengers: Age of Ultron - Too much metal and not much mettle. Pretty repetitive stuff and petty impressive screenplay. Not so fine script and lot of refinement need. The good part is to show in the end that good prevails but after fighting tooth and nails. Too much technology is injurious and so is being too curious. Makers should have done a better make-up to project this concept in an effective way. Nevertheless, some shots are exquisite and worth a mention; such as all avengers caught in action in one frame and catching 'Veronica' in action reaching on time. But for the most part, this movie seems overtime. For ardent technology and action lovers, may give a good time. Hope, the sequels planned for get 'a stitch in time'. 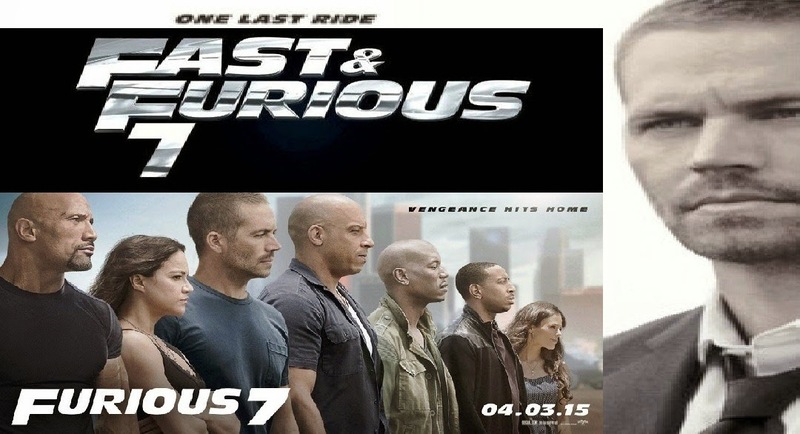 Fast & Furious 7 - Billed as one last ride, this movie, turned out to be a tribute to Paul due to an unfortunate drift in life; a plot with roots from 'Tokyo Drift' installment, has got the adrenaline rush with the breath-taking stunts and action sequences, the series is known for. However, the screenplay does not seem convincing with unnecessary demolition and destruction all over LA and Abu Dhabi similar to 'Rio Heist' episode. Nevertheless, the movie lives upto its name in being fast by flights and furious by fights be in the dark-nights or broad day-lights. Not much scope for the 'Rock' and 'Kurt' both shown being seriously hurt, in the movie. Hopefully for this series, the last such ride; to maintain its dignity and pride. As for Paul, the Walker, he lives on eternally; and by graphics done excellently. 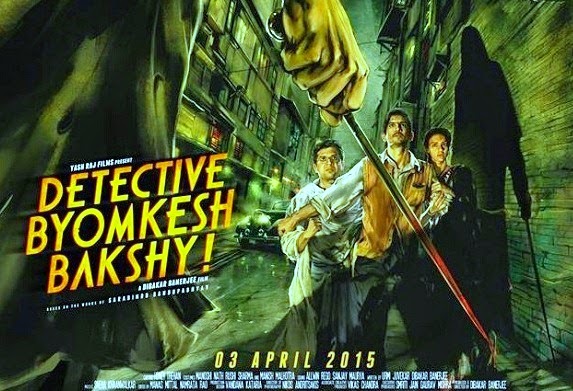 Detective Byomkesh Bakshy - An Indian Detective story equivalent to Sherlock Holmes, this film has got pretty fine cinematography, good nativity, appreciable settings and gripping plot. Even some thoughts and scenes are inspired from the original Sir Arthur Conan Doyle's work. However, the primary cast does not project the intensity needed in such suspense thrillers and some conversations, screenplay seem dragging which taint the quality. Also, the story is predictable with cracks in the script and some ordinary depiction of the detective. A 'Shy' (hence 'Bakshy!') Sushant could have been better with more matured acting and voice modulating. Supporting cast did not have much scope including the Dr.Watson like assistant, Ajit for Byomkesh. Though, the movie lacks pace and an unconvincing antagonist's face; it could be a trend setter in such movie race. An appropriate platform has been made for second part, but makers need a lot to dwell before making an impressive sequel.